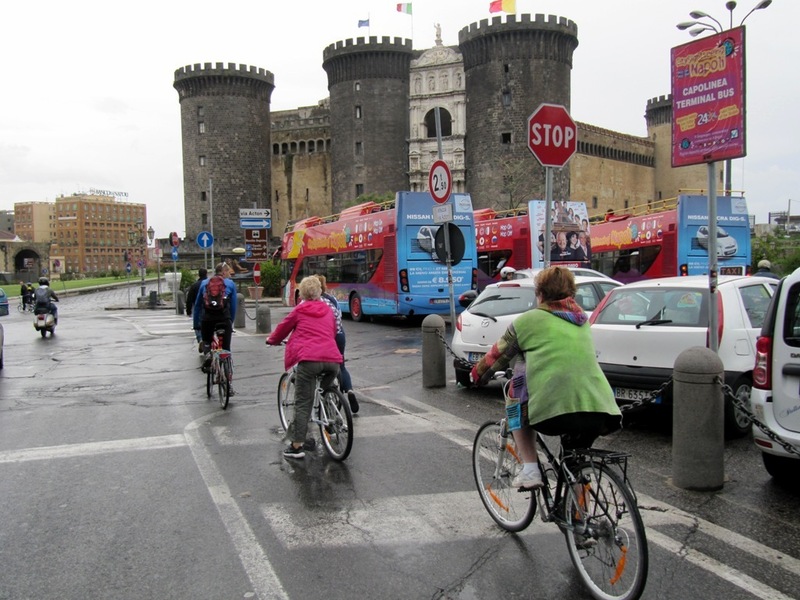 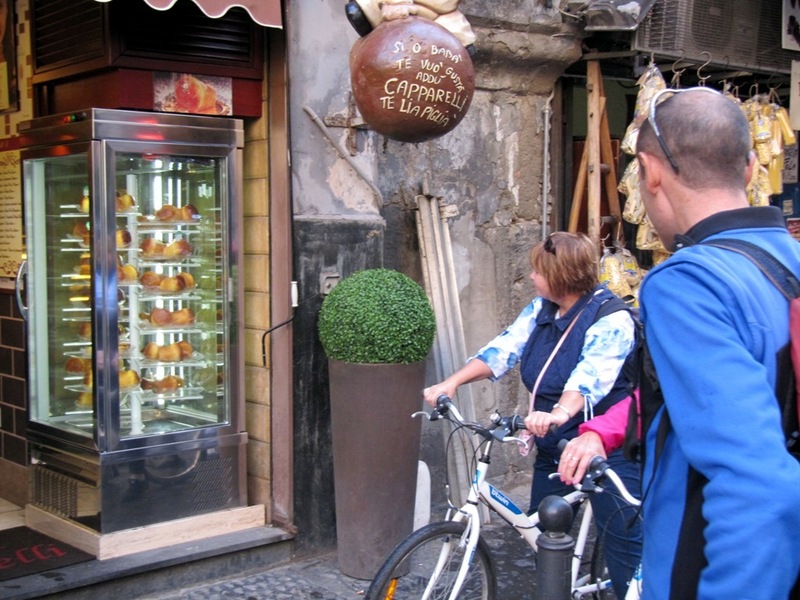 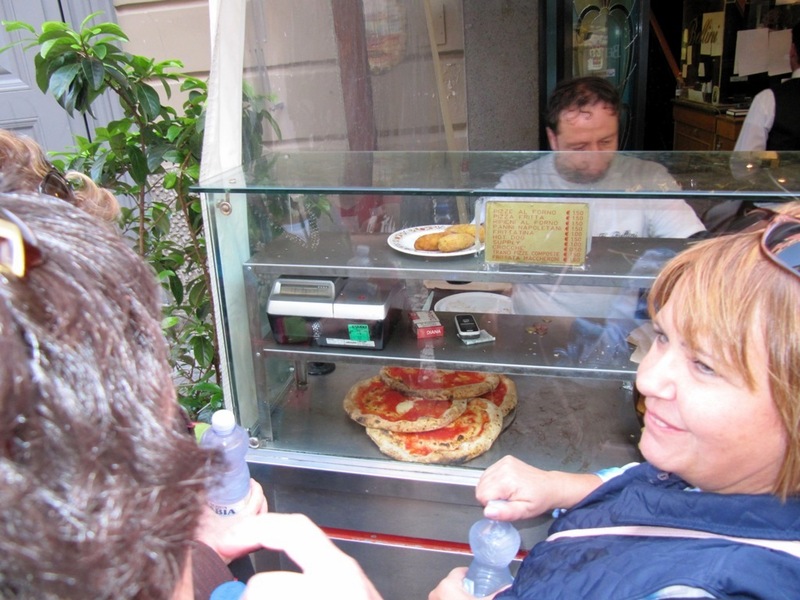 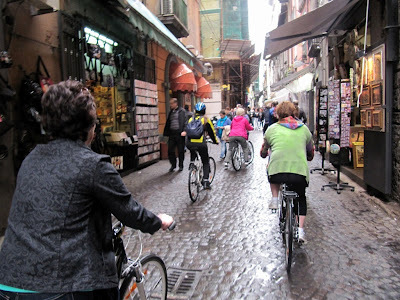 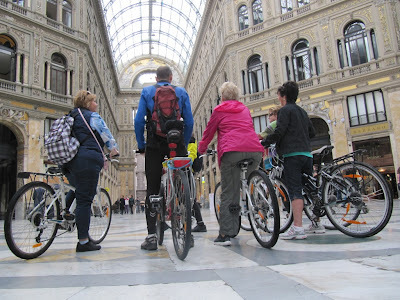 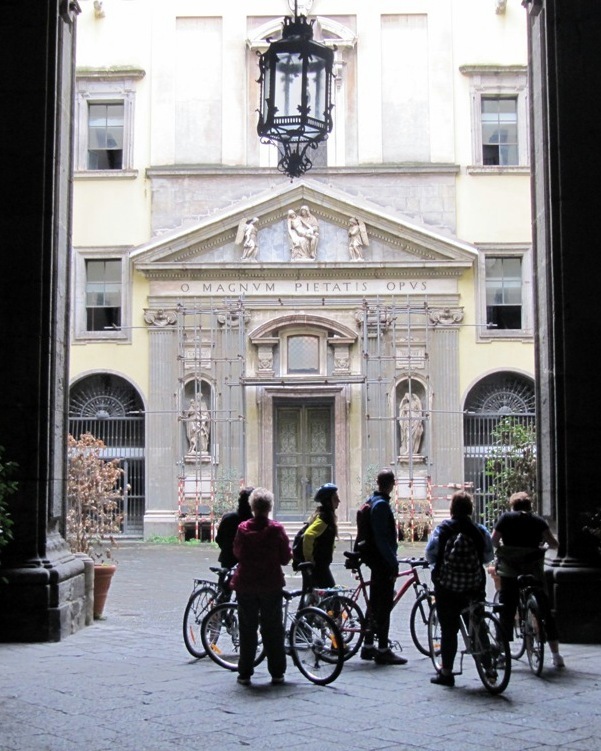 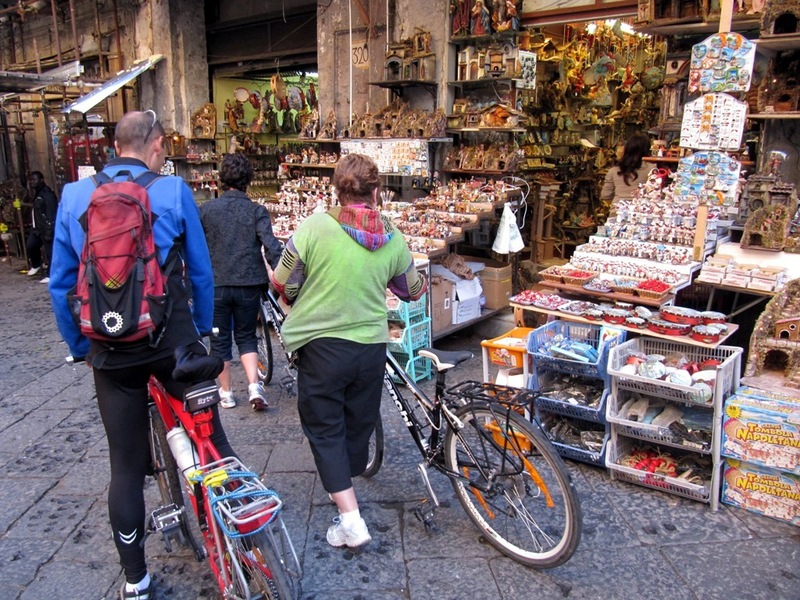 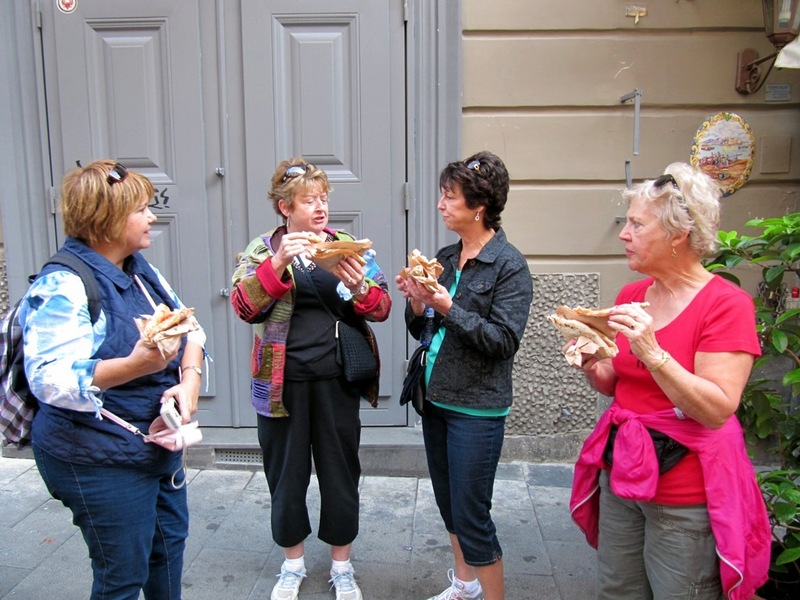 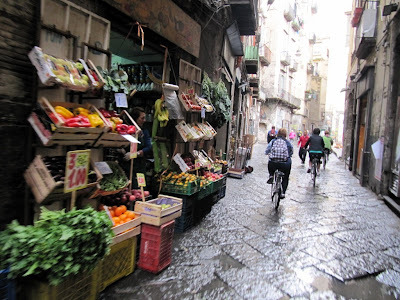 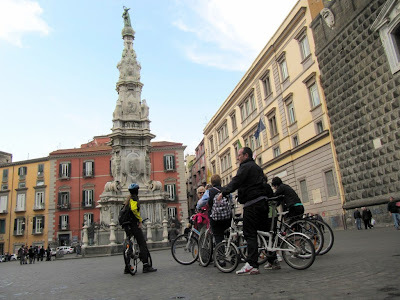 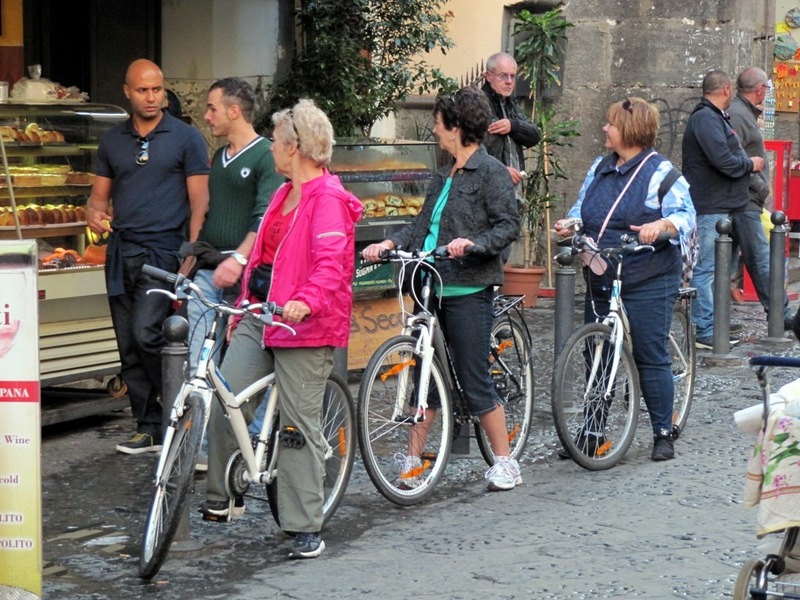 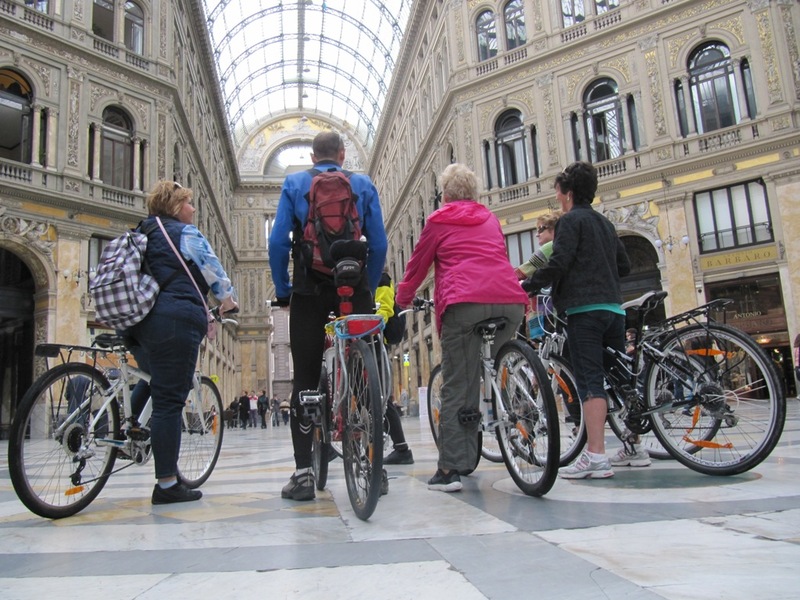 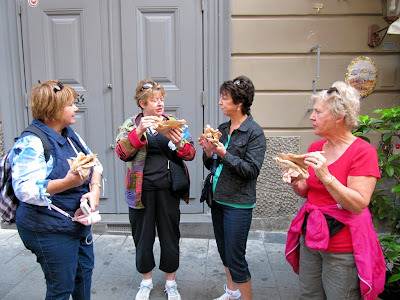 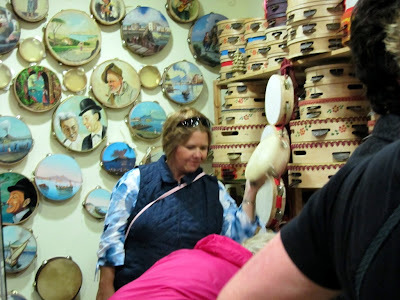 Veloce ® cycling and bike rental company : Things to do in Naples : cycling tour in old town and visit at the crib art road, an UNESCO world heritage site of Italian country. 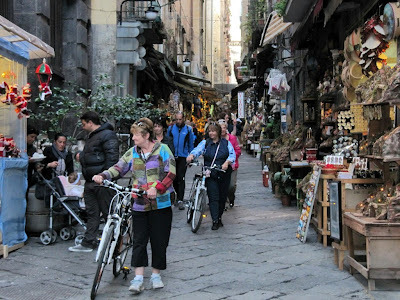 Things to do in Naples : cycling tour in old town and visit at the crib art road, an UNESCO world heritage site of Italian country. 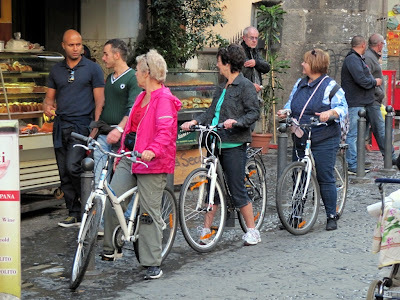 In this post we want show photos taken during one of our cycle city sightseeing in the old town of Naples, one of most ancient and big city of Italy. 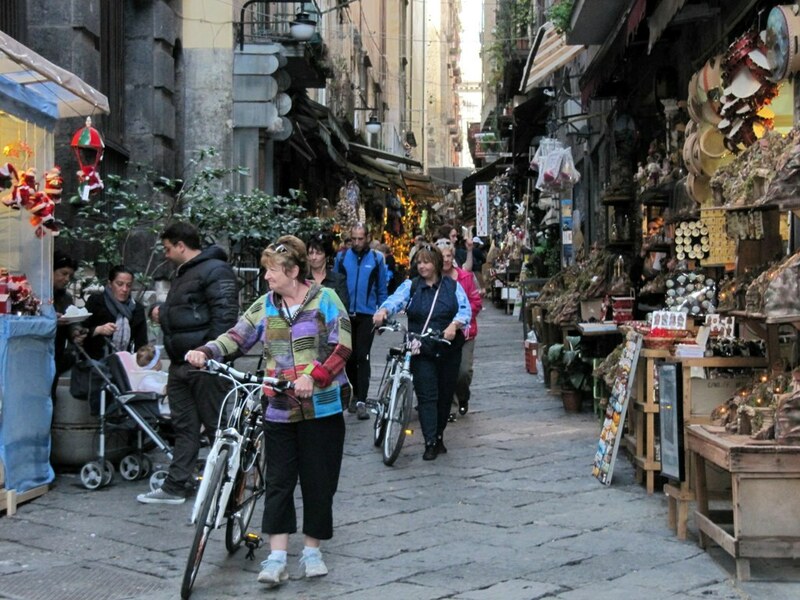 This old town is one of UNESCO world heritage sites since 1995.